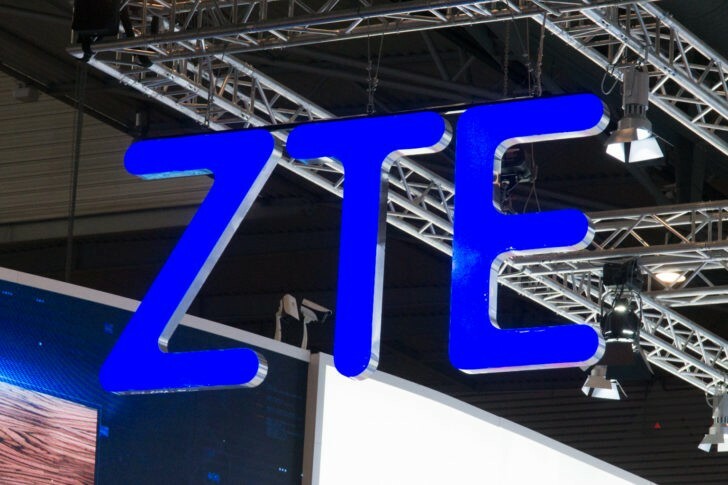 Yesterday, it was announced by the US Commerce Department that ZTE had violated terms of its settlement with the government and was being subjected to a seven-year ban of the export of any American goods or technologies for use in its products. Today, according to Reuters, a source familiar with discussions between Google's parent company Alphabet and ZTE says the two are still very much undecided on whether the Chinese smartphone maker will be able to continue using the Android operating system. Android is an open source piece of software, so it's hard to imagine that any entity - government or otherwise - could realistically prevent ZTE from using it. After all, ZTE could take all the source code and build its own fork, just as Amazon does with Fire OS. More likely, Reuters' source is referring to Google's suite of closed-source Android applications and services (including the Play Store) that it licenses to companies as the Google Mobile Services package. Android without GMS, as it's known at Google internally, is effectively useless in a competitive marketplace (at least outside China). According to Reuters' story, ZTE and Alphabet have yet to determine whether the Commerce Department's order would preclude ZTE from using Android (again, they likely mean Android with GMS) on its smartphones. There's already broad consensus that the order will stop ZTE from using Qualcomm's chipsets, effectively a death blow in the high-end smartphone business (and the US smartphone business, generally). But if ZTE lost its ability to utilize Android with Google's services, that would be truly crippling. If Alphabet does end up deciding to pull ZTE's GMS license (known as the Mobile Application Distribution Agreement, or MADA), that's decidedly worse news than not being able to buy Qualcomm chips. It could mean the end of ZTE's smartphone business outside of China entirely.